The latest Banking Trojan caused the bank to lose revenue but that’s not their only problem! The latest Banking Trojan caused the bank to lose revenue but that’s not their only problem! Autonomous cars will reach the road only in 2040. Maybe. You are here: Home / Autonomous cars will reach the road only in 2040. Maybe. The high-tech and car companies have been promising for a number of years that by 2020 autonomous vehicles will begin to travel on Israel’s roads and that Israel will become a world hub for autonomous cars. Among the many benefits of switching to the new vehicles are the reduction in the number of car accidents, fuel savings, and time efficiency – because we could better plan our arrival times. But despite the optimistic forecasts, we can not ignore several components that threaten to delay a significant entry of the autonomous vehicles into our lives. In my opinion, autonomous cars will not reach Israel’s roads by 2020 or close to that. First, the road infrastructure in Israel is not adapted to autonomous vehicles. The signs and markings we respond to while driving are not suitable for photography and decoding by the autonomous car camera. In addition, the combination of the two types of vehicles at the same time is complex and dangerous, since neither side can predict the behavior of the other – autonomous vehicles can not predict the behavior of a human driver on the road and vice versa. Special preparation will be required for this hybrid phase. Secondly, the weather conditions may also affect the new vehicles’ systems and there is no way of knowing how the vehicles will work under extreme conditions (heavy snow or hail). Although these conditions are considered rare in Israel, their strength should not be underestimated. During heavy rains, the roads are flooded and there are many traffic disruptions. 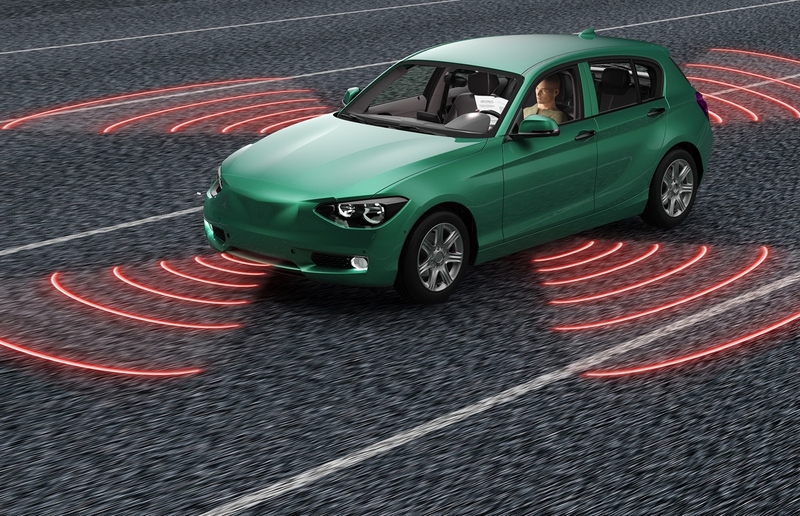 Autonomous cars will find it difficult to function properly in conditions that are not ideal. Thirdly, autonomous vehicles will not need a driver but they will need a continuous and stable Internet connection, and while many industries are investing billions of dollars to protect themselves from cyber attacks, there is still no reliable solution from the automakers. About three years ago, a team of experts managed to penetrate the Cherokee Jeep’s semi-autonomous vehicle and cut off the Internet. It can be assumed that the Cherokee security system has improved significantly since then, but still, the defense is not sufficient. Such a threat can be expressed by exposing personal information about the driver’s behavior, disrupting the vehicle’s systems or even changing the route of the journey. Finally, regulation in the automotive car sector is still in its infancy. Manufacturers are likely to be liable for insurance claims, and it is hard to figure out how the insurance companies will manage, vis a vis car manufacturers. Therefore, the manufacturer’s liability must be regulated. Recently there have been reports that the U.S. and U.K. are progressing in their attempts to regulate the area, but confusion still exists, and these issues are far from being over. In Israel, too, the regulation is proceeding slowly, and most of the laws are related to experiments and not to the moment of truth when autonomous cars will appear on the roads. For example – the section of the road that was opened six months ago for autonomous experiments between the coastal highway and the Ayalon Highway. In conclusion, as in many areas of advanced technology access to the public, there is a fundamental difference between laboratory experiments and public use. Only comprehensive management, which will involve more than car manufacturers and technology companies, will enable the advancement of autonomous vehicles. Israel must lead this revolution in all aspects – roads, road signs, information security, laws and regulations and creation of tracks for public training – otherwise autonomous vehicles will exist only in theory and will not reach the roads by 2040.